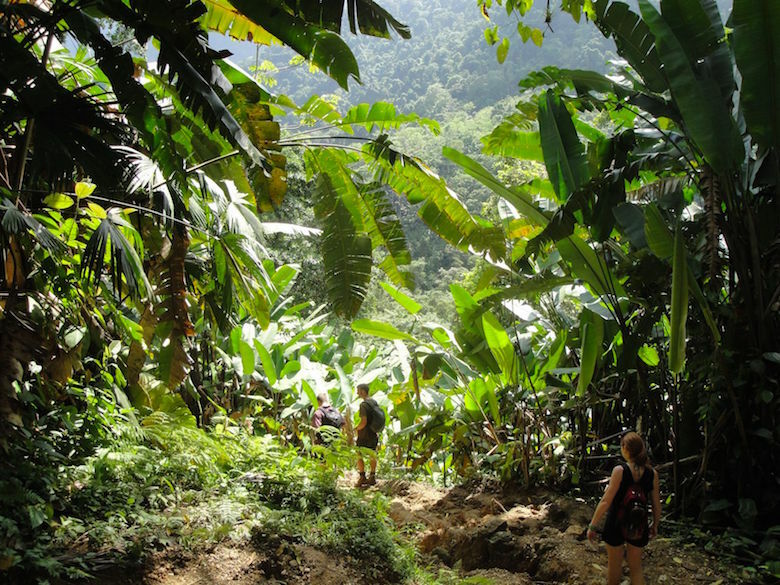 One of the most exciting travel experiences so far was the trek to the Ciudad Perdida, a lost City in the northern part of Colombia. 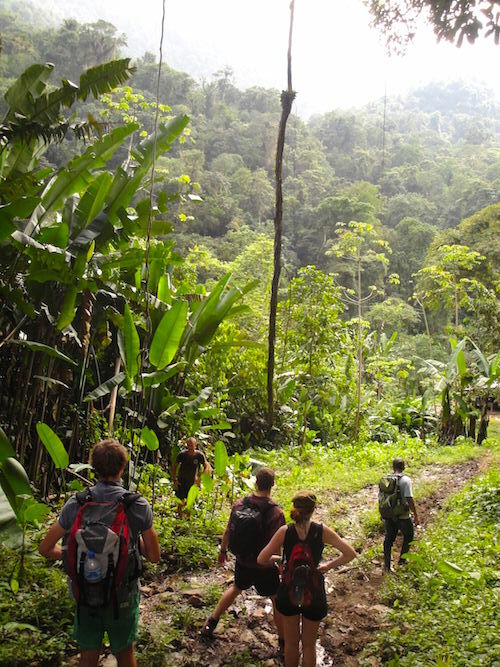 The trek lasted 5 days and followed a path that went through the jungle of the Sierra Nevada up to the Ciudad Perdida. 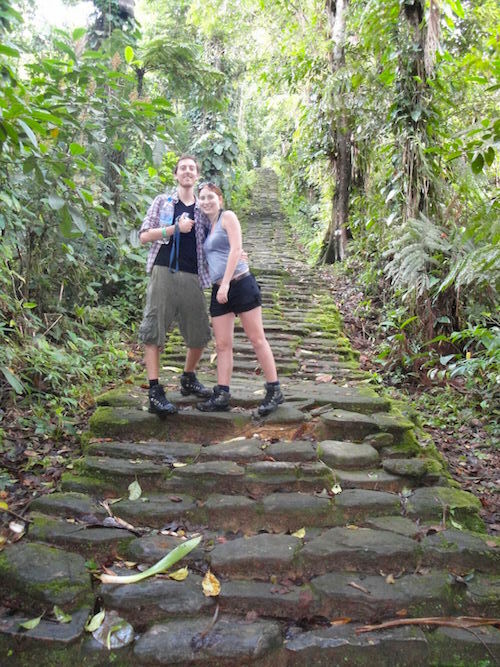 It is not allowed to do the Lost City trek on your own, so we had to book the trek with an agency. We found a really good one in Taganga which is called Expotur. Our guide Antonio made a great job and made this journey to an unforgettable experience. The trek can be quite exhausting because some parts are quite steep and muddy, you have to cross rivers and you are walking around 6 to 7 hours every day in the heat, but as the trek starts at around 5 or 6 in the morning, you will have enough time to recover in the afternoon/evening. On your way to the Ciudad Perdida you will stop at different cabanas where you will spend the nights and have a proper dinner cooked by your guide. There you will also get in contact with the other hiking groups. In the first cabana we slept in hammocks, but in the other cabanas we could lie on some basic beds. 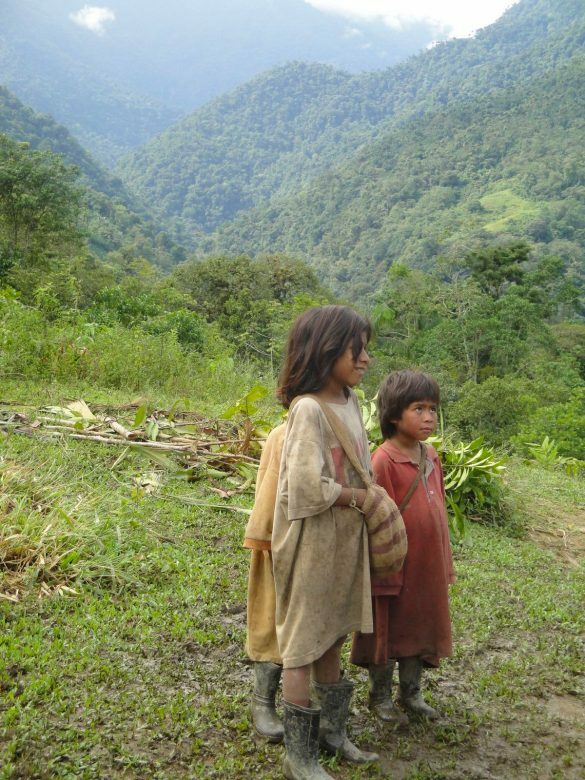 On your way to the Ciudad Perdida you will also meet some indigenous people that belong to the Kogi tribe, who lives in this area. They are easy to recognise because they all wear pure white clothes. On the fourth day after climbing up more than thousand steps we finally reached the Lost City. 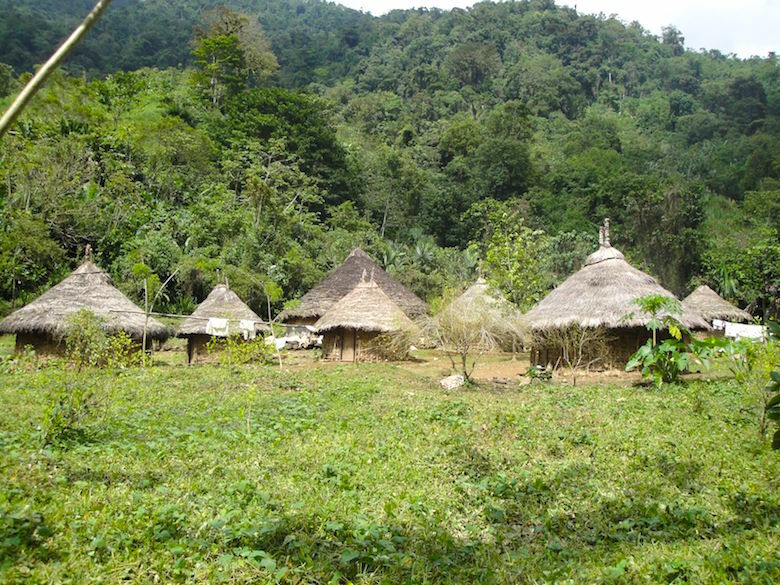 It was built by Tayrona people more than 1000 years ago and was discovered in 1972 by some treasure hunters. 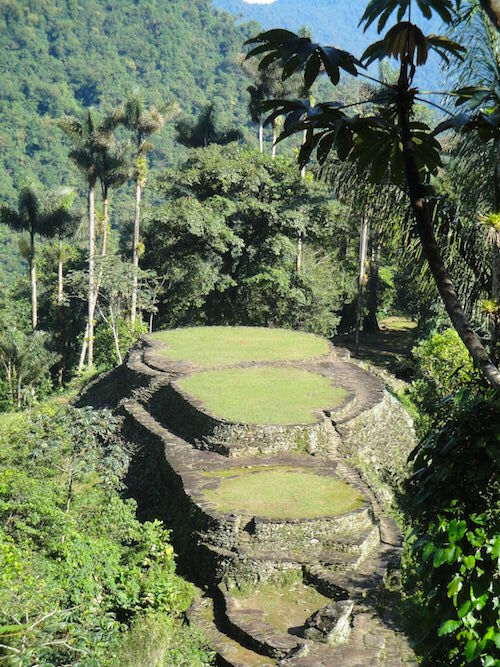 Around 200 structures are left like for example terraces, staircases and storehouses.